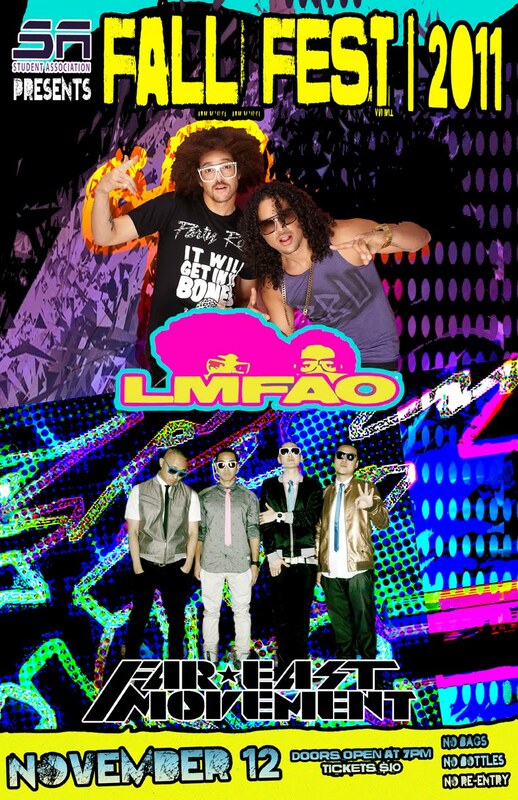 Student Association is excited to announce that on Saturday, November 12th, we will be hosting our annual FallFest concert, this year featuring LMFAO and Far East Movement! This is sure to be one of the most unforgettable concerts in UA's history! Stayed tuned for information regarding ticket sales. Student Association is proud to present the fifth installment of the World Within Reach Speaker Series on Saturday October 15th. 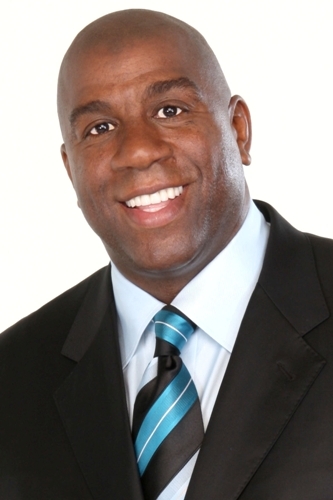 This year's keynote speaker will be Earvin "Magic" Johnson! Magic is an entrepreneur, businessman and a philanthropist. His knowledge and story to success will inspire and motivate all in attendance! Information regarding ticket sales will be available shortly.